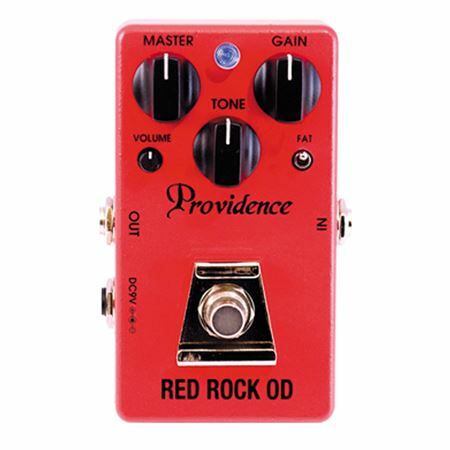 Shop Providence ROD-1 Red Rock Overdrive Effects Pedal from AMS with 0% Interest Payment Plans and Free Shipping. 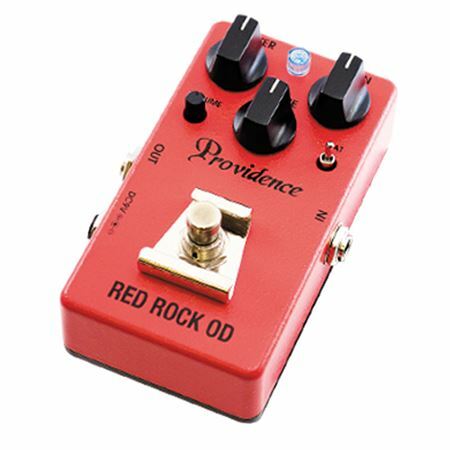 The Providence ROD-1 Red Rock is a warm overdrive with plenty of sustain which gives guitarists a wide-ranging expressive voice. 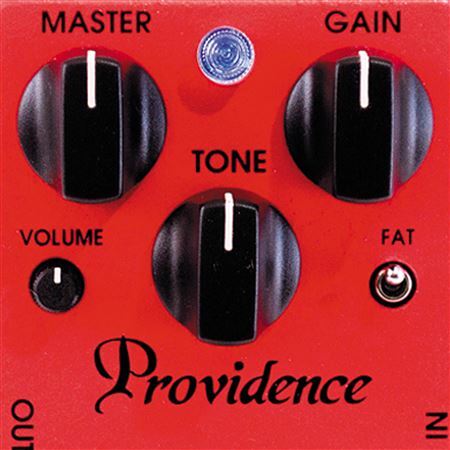 The tone is a perfect match for guitars with single-coil pickups. 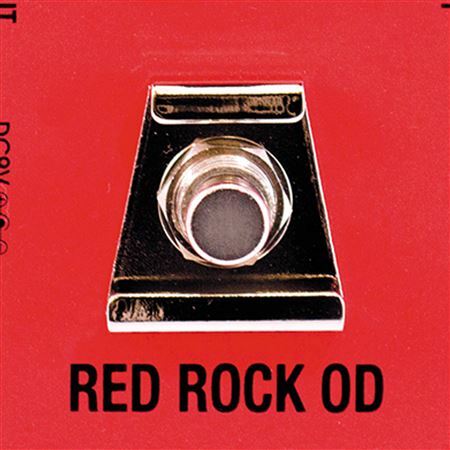 An input gain section that is similar to guitar amp circuits allows level compensation for pickups of differing output as well as boost. In standard ‘true bypass’ circuits the instrument signal passes through two switch contacts when bypassed. The ROD-1 Single Contact True Bypass configuration ensures that the signal only passes through one switch contact when bypassed, for unmatched signal quality as well as reliability. Power Consumption: DC 9V, 20mA approx.